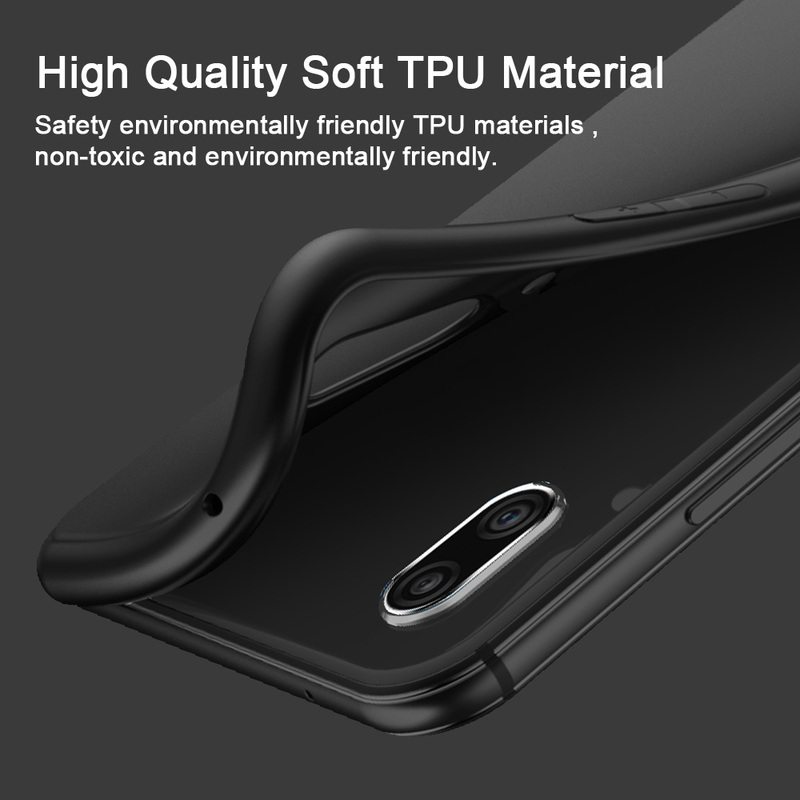 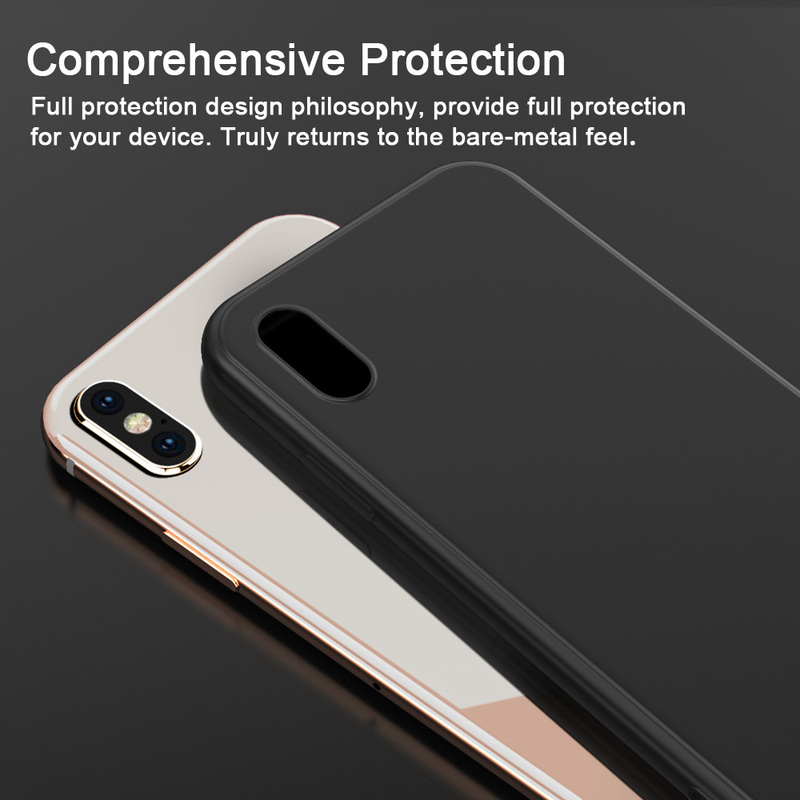 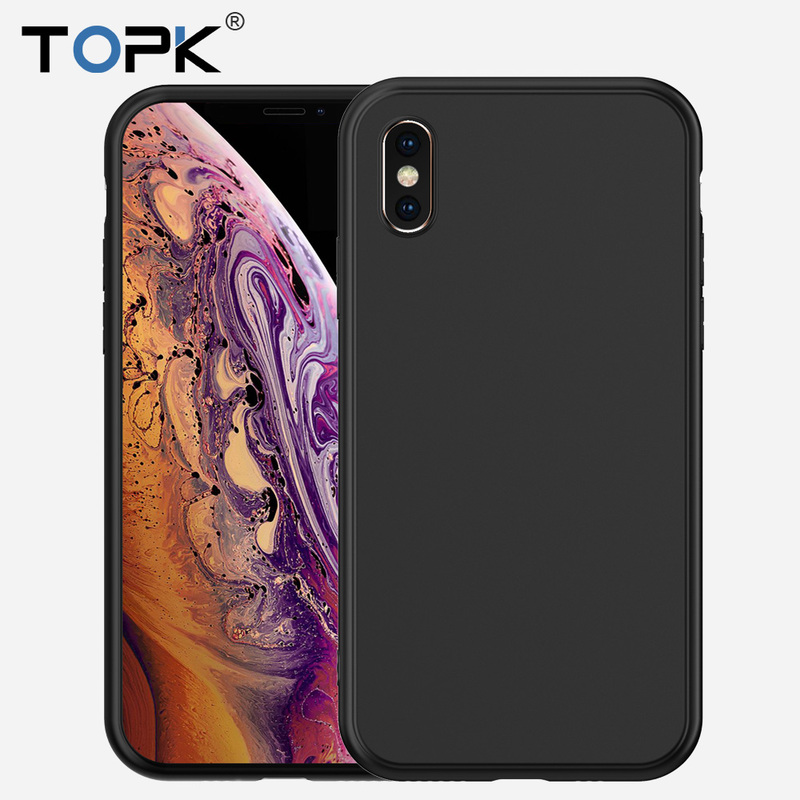 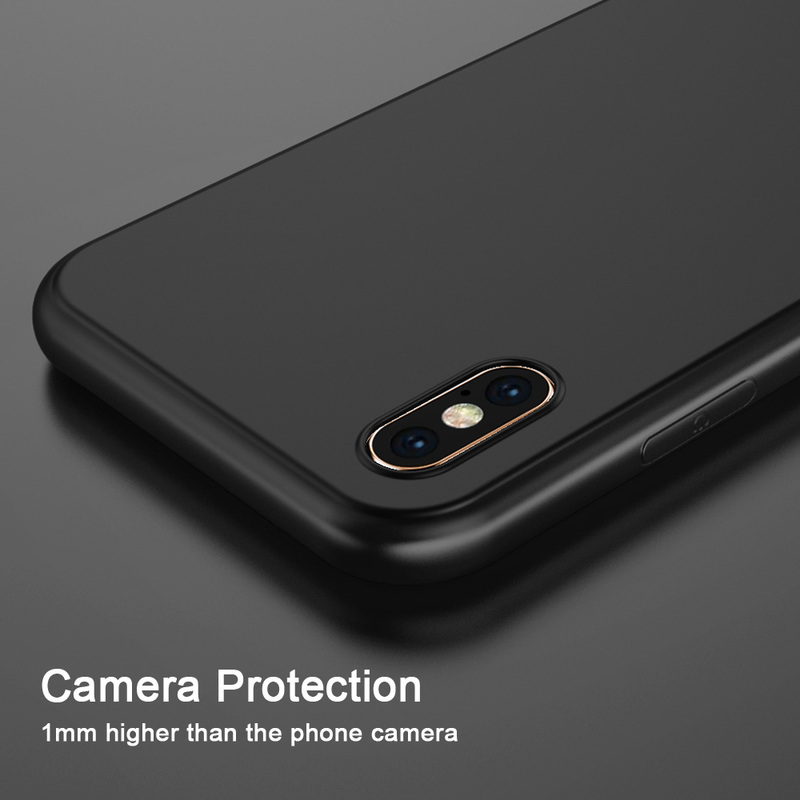 Ultra Thin, TPU, BLACK Phone Case for iPhones X XR Xs Max 5 5s SE 6 6s Plus 7 8 | FREE Shipping! 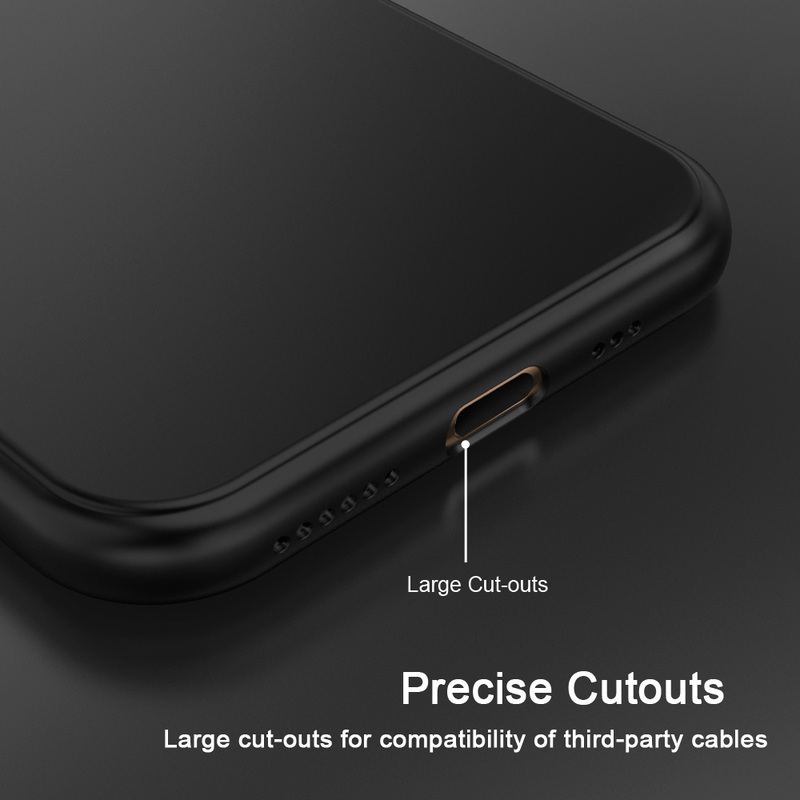 [Ultra Slim & Soft]: Combines the “1 mm” ultra thin design with a flexible body. 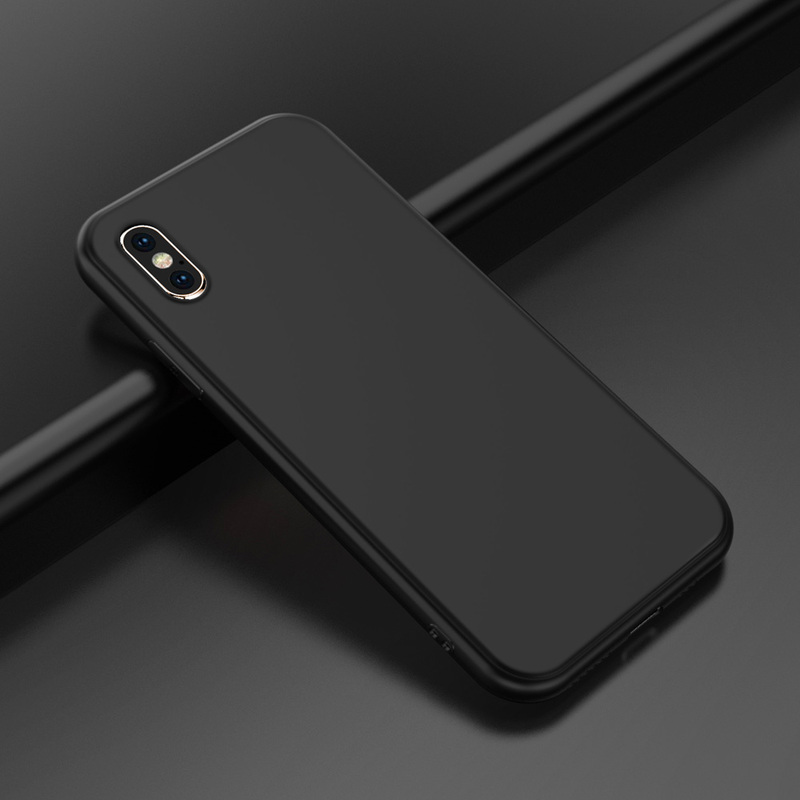 For those looking for an understated, sleek, black iPhone case, this is the one. 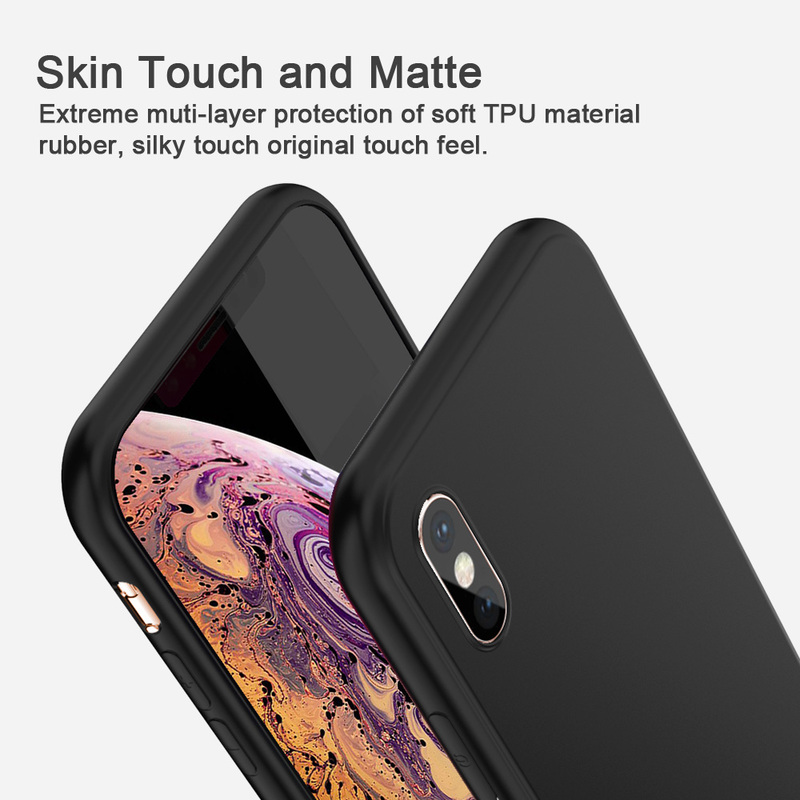 [Electroplated Design]: Shine matte skin, catches your eye. 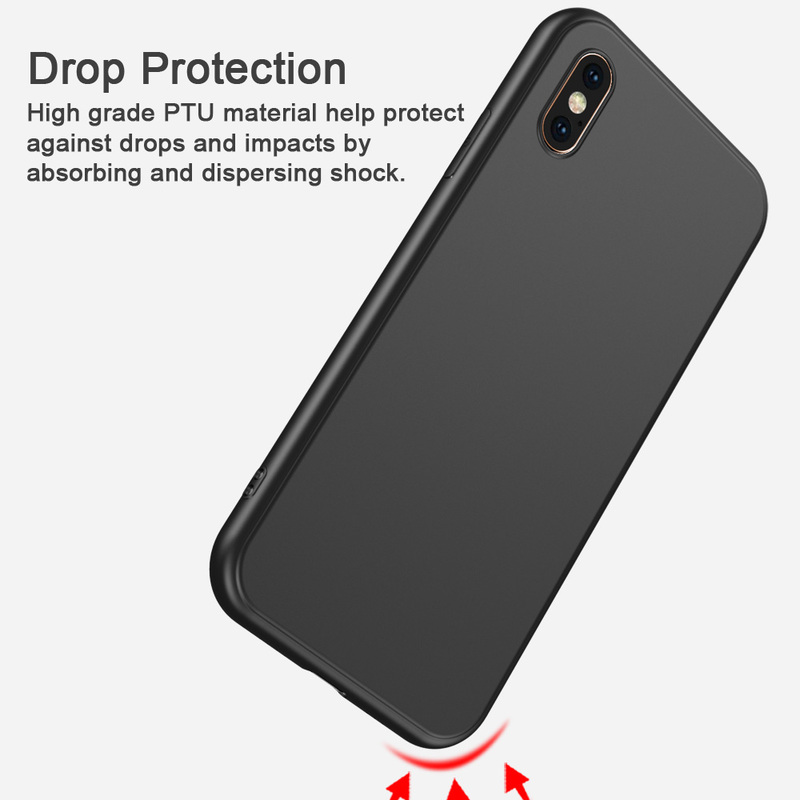 Thermoplastic polyurethane or TPU is an extremely durable material made of a mixture of soft silicone and hard plastic.